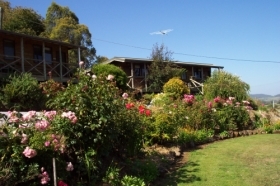 Trowunna Wildlife Park is a family wildlife park at Mole Creek not far from Cradle Mountain. 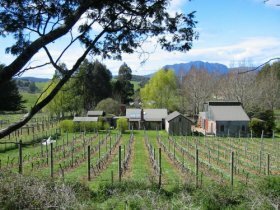 Trowunna was established in 1979 and covers 65 acres of serene sanctuary for Tasmania’s native wildlife. Unchanged in 25 years, Trowunna Wildlife Park gives you the opportunity to experience the magic of nature’s wonderland. At Trowunna you can see more than 35 species of birds and animals, You can get up close and hand-feed the free-ranging kangaroos and wallabies. Or you can take an interactive guided tour and see Tasmanian devils being hand-fed. Trowunna Wildlife Park is open daily 0900 to 1700. Daily interactive tours are conducted at 1100, 1300 and 1500. 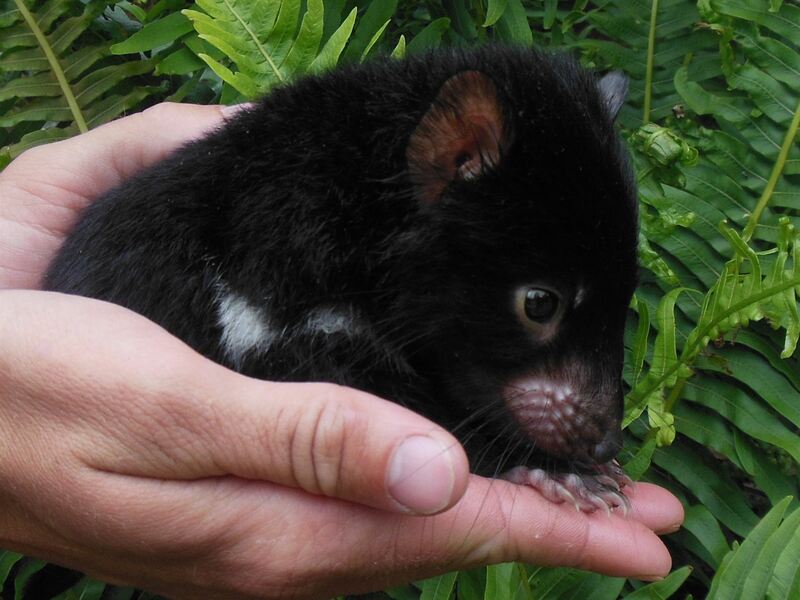 Learn about the successful conservation breeding programs that have been conducted at Trowunna since 1985 with native wildlife such as tasmanian devils, wombats and quolls.